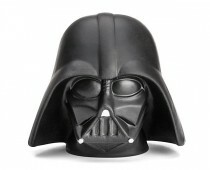 The fallen version of Anakin Skywalker has been an antagonist favorite and one of the most famous movie villains in the cinema world since 1977. 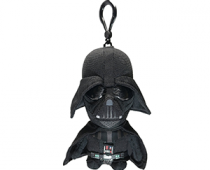 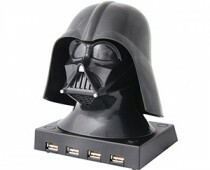 Geeky items related to the Sith lord are always the vogue, items like this Star Wars Darth Vader mask toaster! 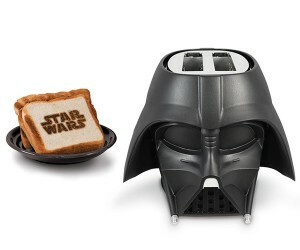 Keep toasting bread slices stamped with the name of one of the most epic movie of all times!